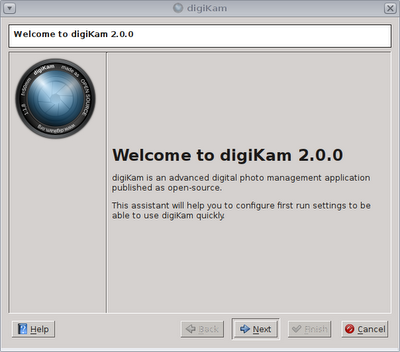 One more step closer to usable desktop - I've got Digikam 2.0.0 beta5 running on my laptop. 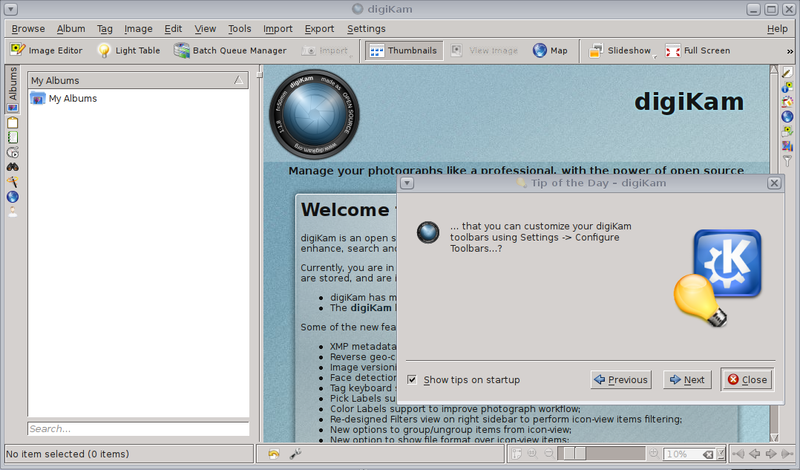 It works quite well actually, apart from the usual lag associated with anything Qt4 on Solaris. It hasn't crashed during the 1 hour I played with it, so I consider it stable :-). The only thing I found crashing is showfoto - the crapfest called semantic desktop is showing its ugly face there again, with misbehaving strigi analyzer ruining the show. It's good to know we're not relying on some unmaintained pile of rubbish there. 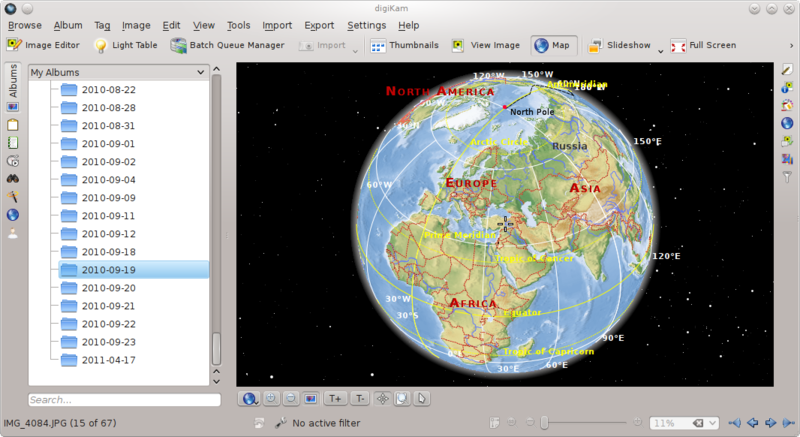 I've just built hugin and made some panorama's! The simple build approach I took worked quite well, I just had to workaround the stupid cairo bug in S11 regarding libpng and add a few simple patches here and there. If anyone's interested, a snapshot of the specs is at bionicmutton. 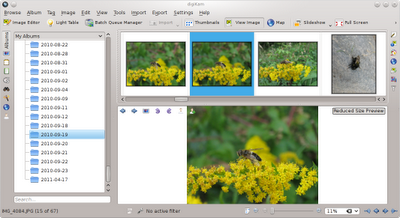 I've yet to decide how to proceed with this project, whether to blend it with kde-solaris or with SFE. The whole concept of "Security questions", usually used to recover an online account in case of lost credentials is quite flawed by definition, but what Pearson VUE, the company managing tests and certification (mostly) in IT is doing is beyond my comprehension. Have a look at the below screenshot. 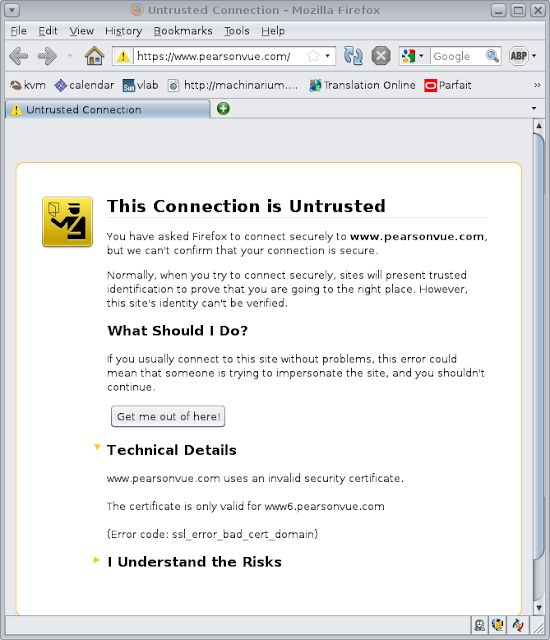 Pearson VUE is serious about account safety. That’s why we’re requiring all web users to create security questions. Select two questions below, one from each drop-down menu. Then type your answers in the provided fields and click Next. We’ve designed questions that would be hard to guess. What was your most memorable gift as a child? What was the name of your first toy animal? What is the first and last name of the best man at your wedding? What is the name of the first company for which you worked? What is your oldest sibling's (brother or sister) nickname? In what city did you first meet your spouse or significant other? What is your spouse or significant other's nickname? Sounds like exactly the type of questions that have answers on one's Facebook or blog page, doesn't it? And their Security tips do not make it any better - they limit the length of the answer and make it caps insensitive. And asking me not to tell my spouse's nick name to anyone ??? * Answers may contain no more than 50 characters. * Answers are NOT case sensitive (caps or no caps are allowed). * Make sure the answer is not related to your username or password in any way. * Do not tell anyone this information. * Do not send this information by email. * Change this information periodically in Change Sign In under My Account. 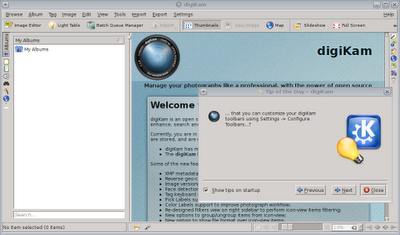 I've got the below error when trying to build hugin. As it turned out my wxWidgets were compiled without Drag&Drop support, even when I supplier --enable-dnd to the configure script. It's because --with-x11 does not support it. Since some interesting KDE/Qt applications are not Sun/Oracle Studio friendly I've been pondering the use of gcc for some time already. The lack of icons is due to Solaris bug (an older libpng version used stupidly by cairo) that I did not try to workaround. I used SFEgcc from pkg.opensolaris.cz. No crazy mesh of *FLAGS, no nothing, just the defaults. Only about 5 patches were needed for to have gdm-integration complete. Unfortunately the session feels about as sluggish as when built with Studio. Somebody in Říčany got really sick of their neighbor's behaviour. And there's no wonder. The garbage appears there too often. Feeding Google with rough translation: This garbage and her sanitary towels are dumped by Mrs. Eva Plíhalová, Sadová 1015 Říčany. Other pigs will be named here the next time.